Bill Cosby is serving 3 to 10 years for drugging and sexually assaulting Andrea Constand in 2004. He is currently living in a single cell and has inmates to help him navigate the facilities given his age and disability. 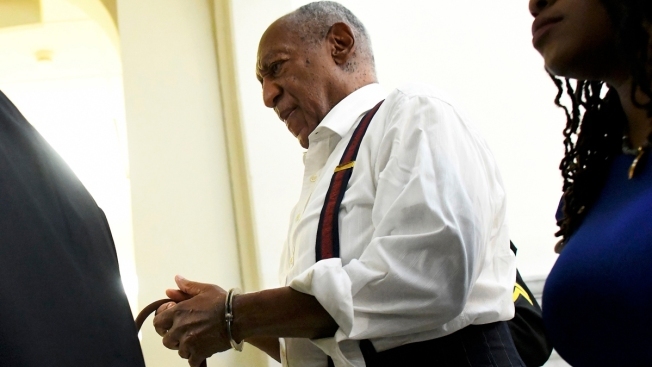 Cosby's legal team has repeatedly sought to appeal his sentence but has not been successful.